The Philippine Health Insurance Corporation, also known as “Philhealth”, was created to provide health coverage to Philippine citizens. Filipino workers, overseas workers, as well as the indigent can be members and avail the programs/services under Philhealth. 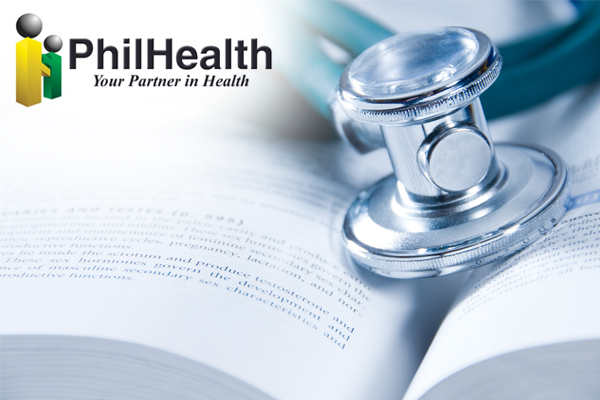 Registration of employers with Philhealth is mandatory, which enables them to provide social health insurance to their employees. Upon registration, the employer will be given a Philhealth Employer Number (PEN), which will be used in future Philhealth transactions. The registered employer will have to display the Philhealth Certificate Registration in their workplace. The employer will need the existing Philhealth numbers of employees who are already members of Philhealth. For newly graduates or employees who are not yet members of Philhealth, the employer may process the membership for their employees or they can request their employees to process theirs. The employer must always inform Philhealth of newly hired or resigned employees and other changes in the company data such as business name, business address, etc.